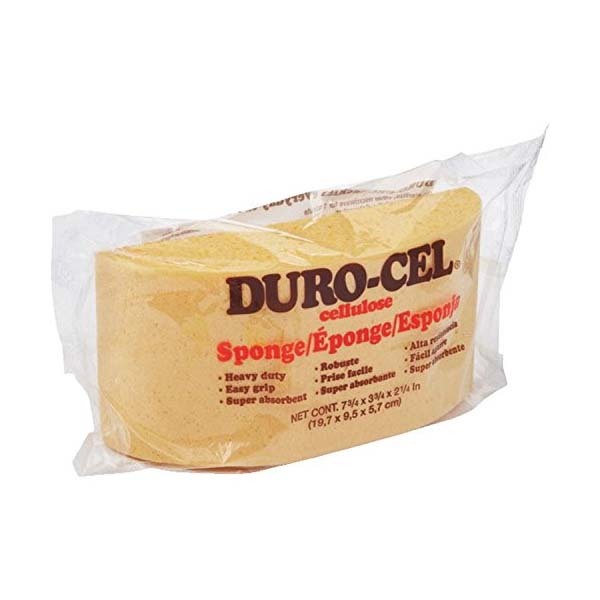 The T85S Duro-Cel cellulose sponge is ideal for heavy duty cleaning and masonry work. 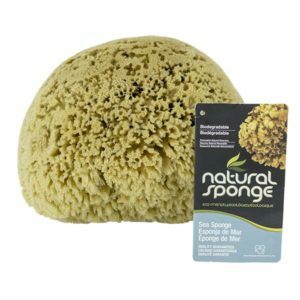 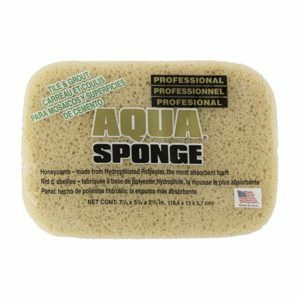 Its Turtleback shape provides for easy grip combined with its durability makes this the most popular sponge in the hardware industry. 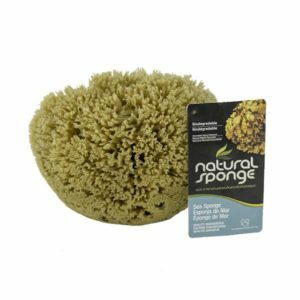 Made with Flax, for added strength and absorbency, the T85 turtleback cellulose sponge is also chemical resistant. 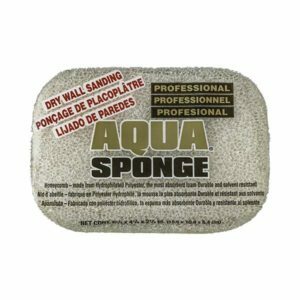 It is ideal for use as a disposable masonry float.